Store credit cards offer credit from a bank with the store label, like our Famsa Home Design card by Synchrony Financial. With a store credit card, you can keep making purchases and adding to your balance until you reach your credit limit, and minimum monthly payment may vary. 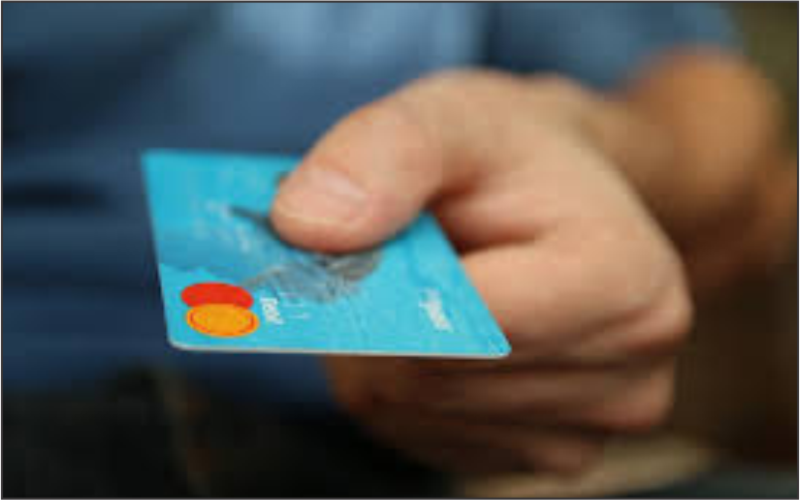 When you get approved for a store credit card, you also qualify to save money through special longer-term no-interest financing offers that vary based on the amount you purchase on the card. Currently with our Famsa Home Design card by Synchrony Financial, you can apply to get up to 48 months with no interest on your purchase. Application for this option is currently available in-store only. A retail installment contract is created when a customer agrees to buy goods through installment payments. We offer this option under our In-Store Credit, which is financed by Famsa Furniture. A consumer enters into a retail installment contract when purchasing a product on an installment plan that has a repayment plan that fixes the number and amount of payments, so that the total purchase amount is spread out over time in fixed payments that fit your budget, on a fixed term, which may vary. With Famsa Credit, purchases can be financed in contracts up to 24 months. Plans with no interest are also available. Even if you've been declined for credit with other stores, you have a higher chance of being approved through our Famsa In-Store credit because we look at more than just your credit history. We can approve you even if you have no history! To apply for our Famsa In-Store Credit click here. Lease-to-Own programs do not require credit and are usually recommended if you've had challenges with your credit history. We offer this NO CREDIT NEEDED option through Progressive Leasing. 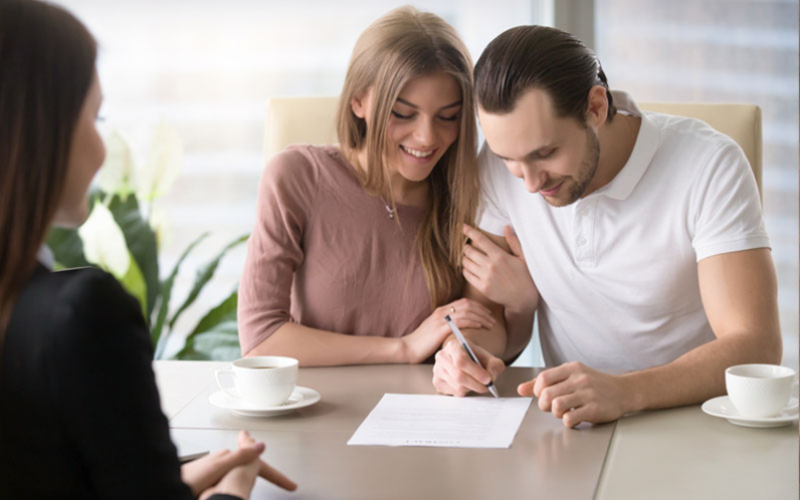 Under a Lease-to-own transaction, tangible property, such as furniture, consumer electronics or appliances, is leased in exchange for a weekly or monthly payment, with the option to purchase at some point during the agreement. 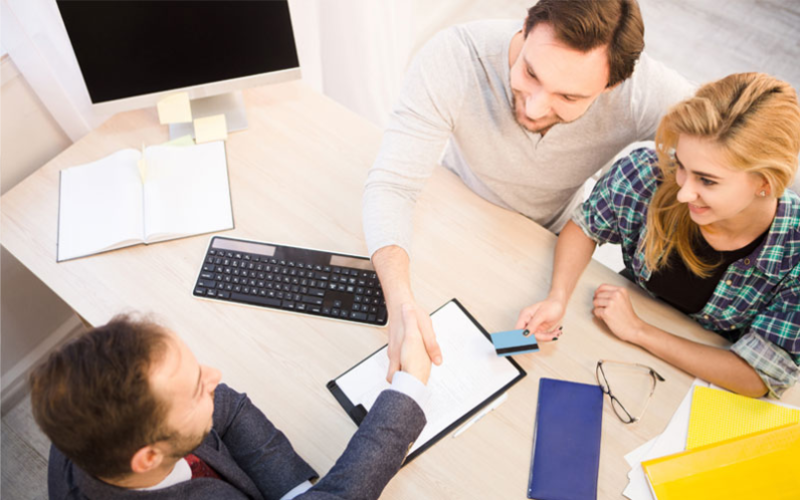 The benefits of a Lease-to-Own agreement are fast decisions without credit needed and flexible payments. With this option you can take your product home today with an initial payment of just $49 (Service described is a rental – or lease purchase program provided by Prog Leasing, LLC or its affiliates. The initial payment is $49. All remaining lease payments will be determined by the cash price of the leased item and the frequency of payments. You will not own the leased merchandise or acquire ownership rights unless you make 12 months of payments or exercise an early purchase option. Not all applicants are approved. See lease for details. ), if you pay it off under 90 days, you only pay the initial payment, the cash price of the merchandise, and any applicable taxes. Application for this option is currently available in-store only.